The famous Grand Prix collection at Donington, East Midlands, closed on 5th November. The Museum was opened by Tom Wheatcroft in 1973 and built up one of the World’s greatest collections of F1 racing cars. In addition to the F1 cars the Museum housed the Wheatcroft collection of WW2 Armour and Military vehicles. Kevin Wheatcroft had been running the Museum since his father’s death in 2009. He explained that the owners of the property, Motor Sport Vision, felt the Museum did not fit in with their plans for the site’s future. 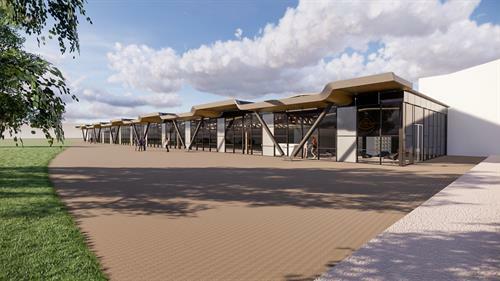 As part of the Lotus Company 70th anniversary celebrations, it has unveiled the latest stage in its investment plan, which will see the 100 acre site undergo extensive development and renovation work. 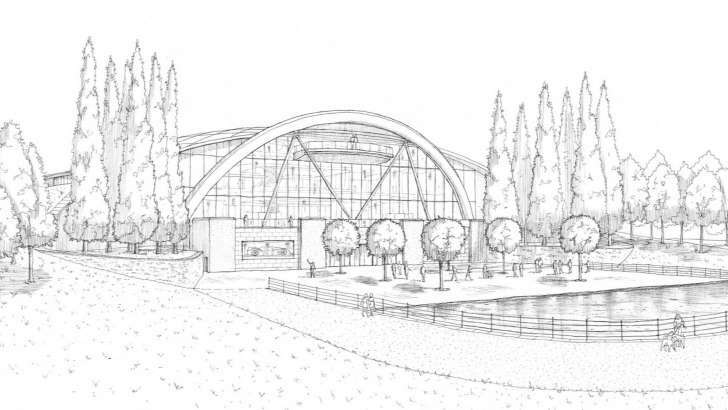 With a new Customer Experience Centre, Heritage Centre and Museum submitted for planning, the British marque has outlined a bold vision for its future at the famous Hethel facility, its home for over 50 years. Engineering genius Colin Chapman, was the founder of the business. The new, expanded Jim Clark Museum is being built to preserve the memory and display some of the incredible cars in which Jim Clark raced. 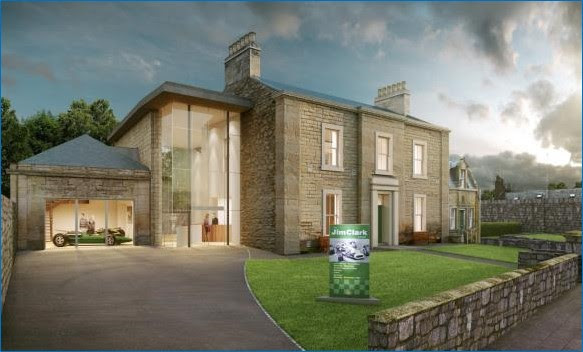 The new £1.6m museum is funded by a partnership between the Heritage Lottery Fund, Scottish Borders Council and The Jim Clark Trust. The building works began in June 2018 and the new museum is expected to open in summer 2019.This year’s Goodwood Festival of Speed raised £53,000 towards the new Museum. NEW MOTOR MUSEUM FOR DERBY? Talks to transform the former warehouse at Friar Gate Goods Yard in Derby, which has been derelict for some 50 years, into a classic car museum are now under way. The project would create 130 jobs and see 150 classic vehicles on display as well as provide a training ground for the next generation of vintage car engineers. The museum plans have been drawn up by Great Northern Classics and are based on an existing museum - the Classic Remise in Düsseldorf, Germany. 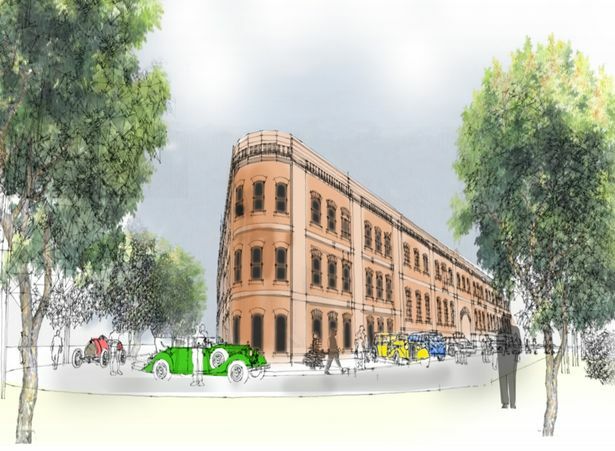 Mike Copestake - who is the brains behind the project - says the building would become a “motoring heaven” and help to keep the classic car industry alive. Work to get funding for the project is currently in its early stages but the developers believe that both investors’ and grants would be used. It is not known what the development would cost, but it is believed to be around the £10 million mark. Revised plans have now been submitted for a major new Motor Museum at Enstone in Oxfordshire. Peter Mullin, chairman of the Petersen Automotive Museum in Los Angeles, is the man behind the plans. The proposed Museum, The Mullin at Great Tew, would have a 60,000 sq. ft. museum with many other facilities adjacent. Cost of the whole project would be in the order of £150 million, to be raised privately.